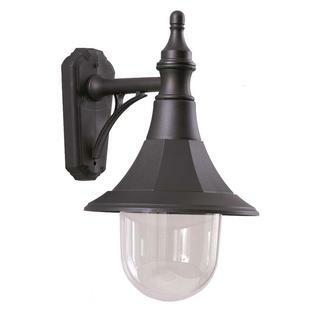 Corrosion Proof and Weather Resistant. 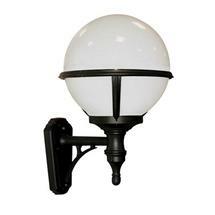 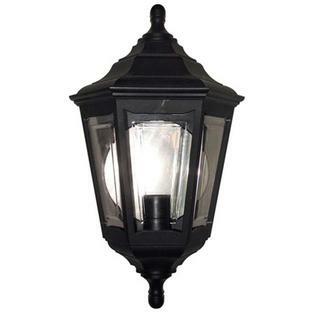 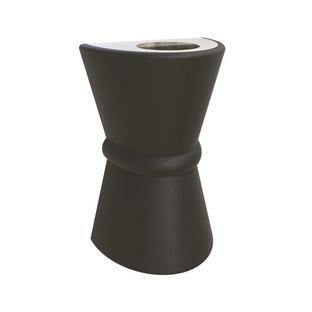 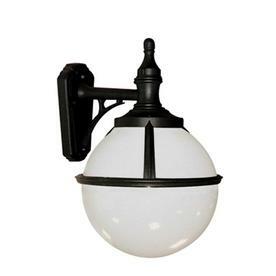 The wall lantern has a duo fitting so it can be used as either an up or down lantern. 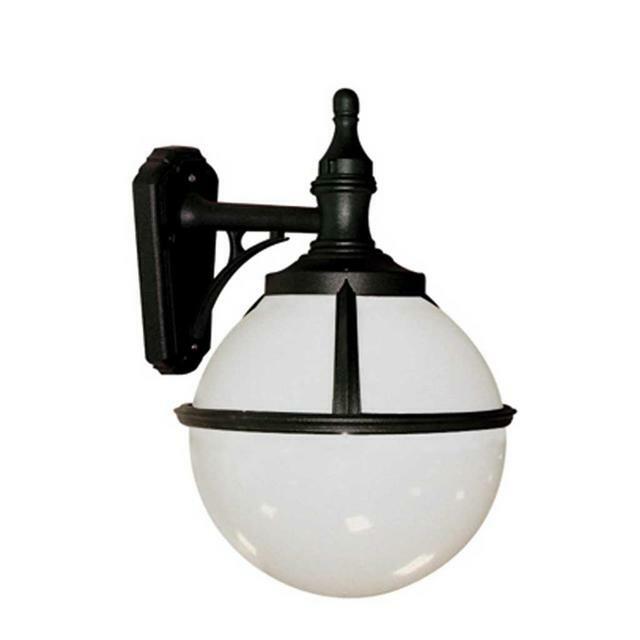 Also available in the same collection are the Glenbeigh hanging lantern, Glenbeigh pedestal and Glenbeigh pillar/post lanterns.